Keen to explore a career with RGE? 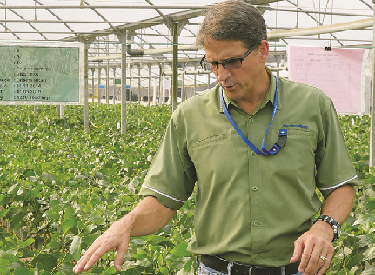 Be a part of our journey in improving lives by developing resources sustainably. 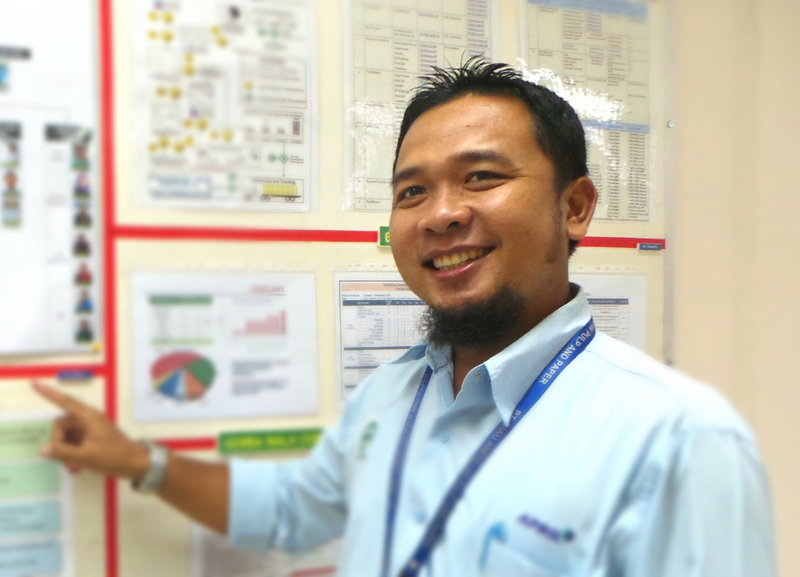 Our people and their experiences working in RGE group of companies. Adei oversees the export business of Asia Symbol’s paper mill production in China. 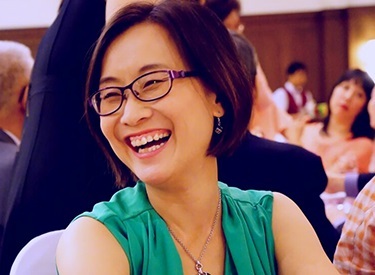 Since joining in 2000, she has played a key role in establishing the presence of PaperOneTM in Hong Kong, where it enjoys the largest market share. “There were two occasions in my 15 years at RGE that I reluctantly submitted my resignation due to unmanageable family issues,” she recalled. She changed her mind after a senior manager empathised with her and shared with her lots of good advice to overcome her challenges. “The kind of support and care given, while indescribable, is deeply appreciated,” she said. 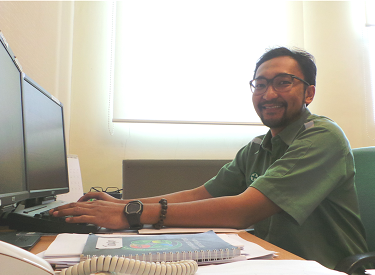 Taufan has spent nine years at Riau Andalan Pulp & Paper, a subsidiary of APRIL, where he is a forestry strategic planner. He describes his tenure as life-changing, fun-filled and constantly refreshing. He appreciates the international and multicultural environment in RGE. It gives him the chance to work with people from different cultures, and travel abroad for projects. 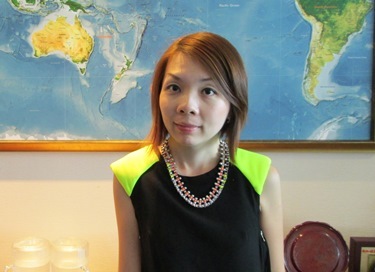 Xiao Hong works in the Xiamen operations of RGE’s energy subsidiary, Pacific Oil & Gas. 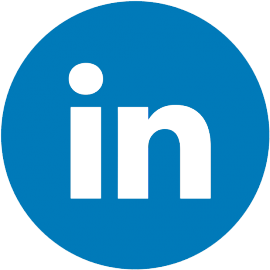 She joined the company in 2007, and has been working on the city’s combined cycle gas turbine (CCGT) power plant as a senior commercial manager. She manages the gas supply business and matters concerning public relations. 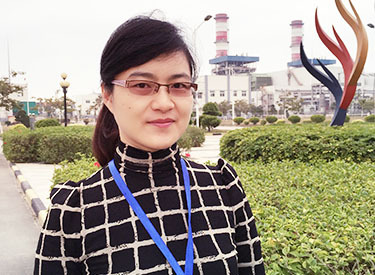 Having been involved in the early phases of the plant’s construction and operations, Xiao Hong forged many good relationships with her colleagues and business associates. Her most memorable moments in RGE were when the power plant first entered commercial operations and later met its annual operation targets. The teamwork they had throughout the whole process made it easier for her team to overcome every problem and difficulty faced. RGE, she believes, is the right company for her to maximise her potential.